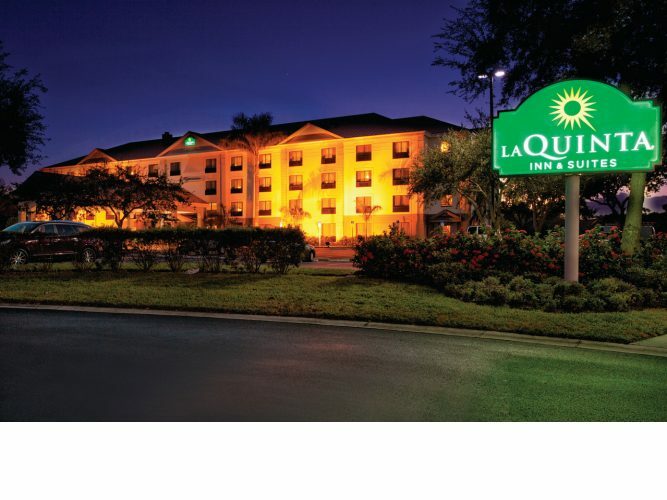 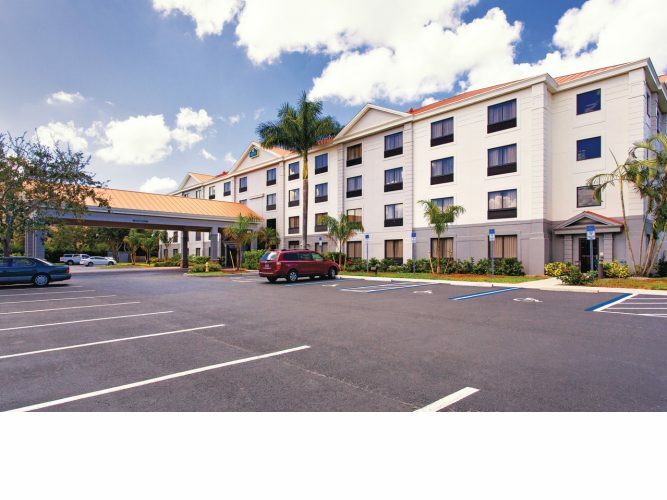 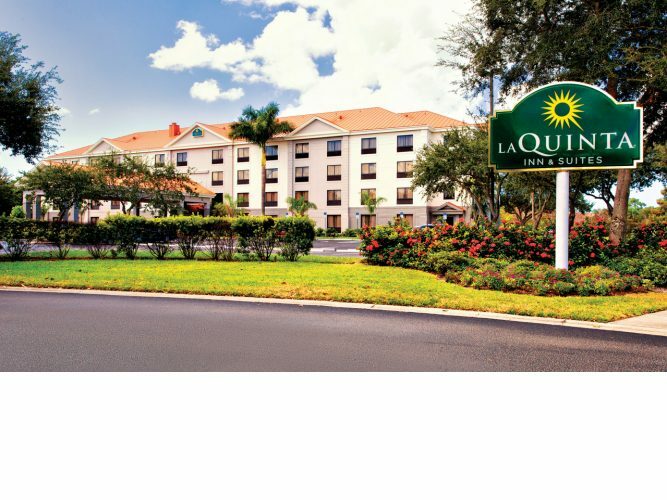 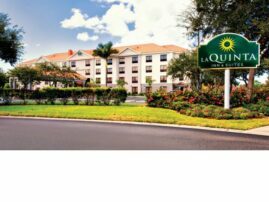 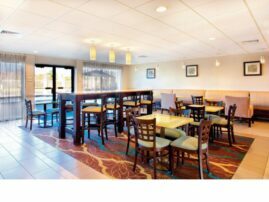 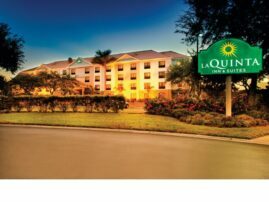 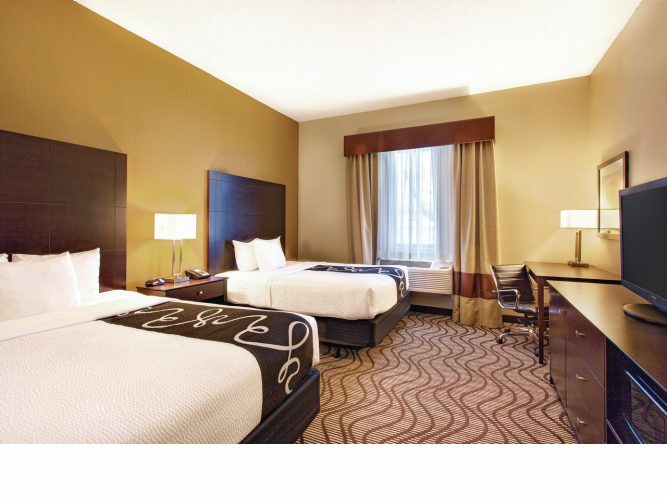 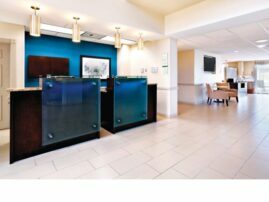 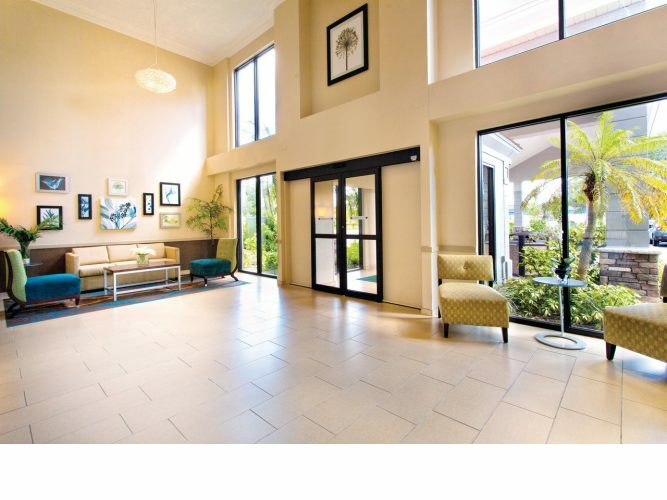 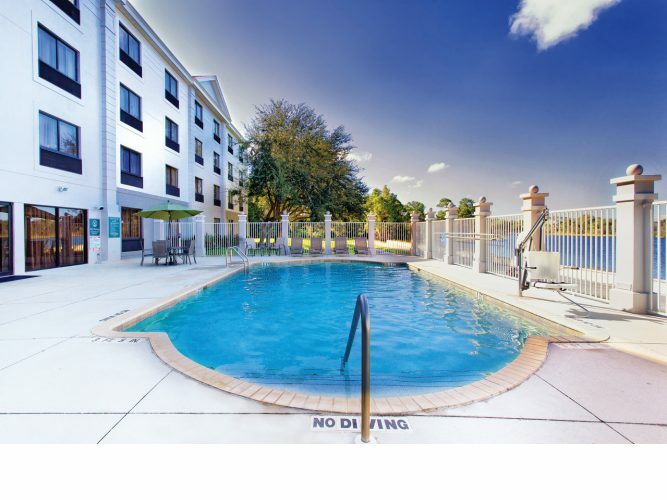 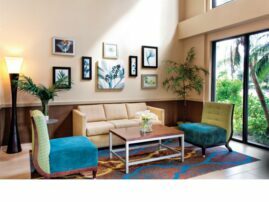 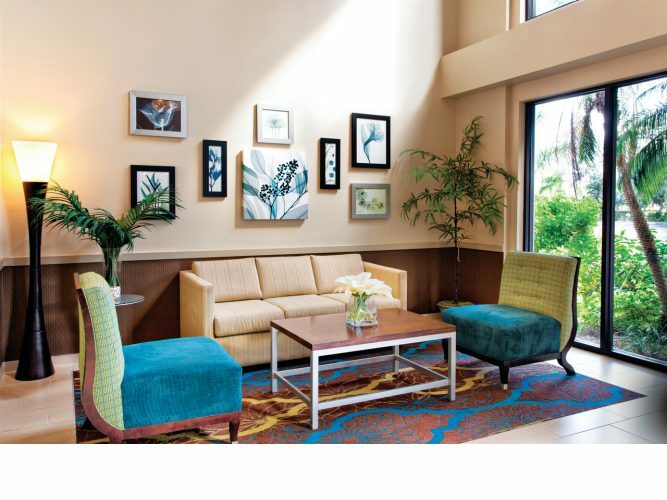 Located in lovely Bonita Springs, FL, the La Quinta Inn & Suites is a newly renovated hotel with an enhanced guest experience. 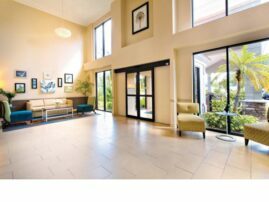 This 2016 Trip Advisor “Certificate of Excellence” award winner is nestled in a serene locale and is mere minutes from some of Southwest Florida’s most beautiful beaches. 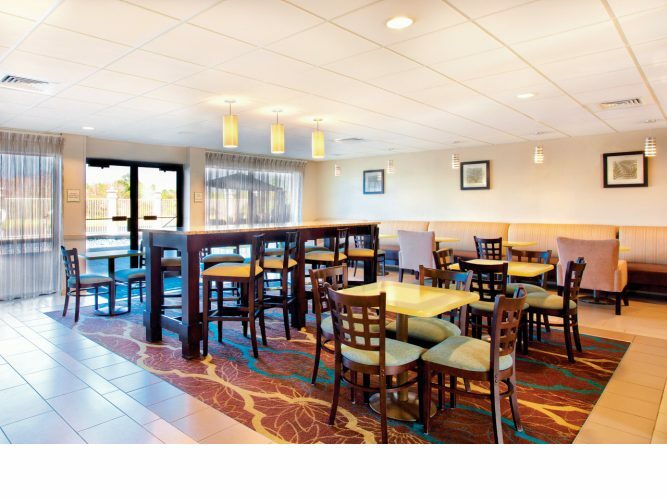 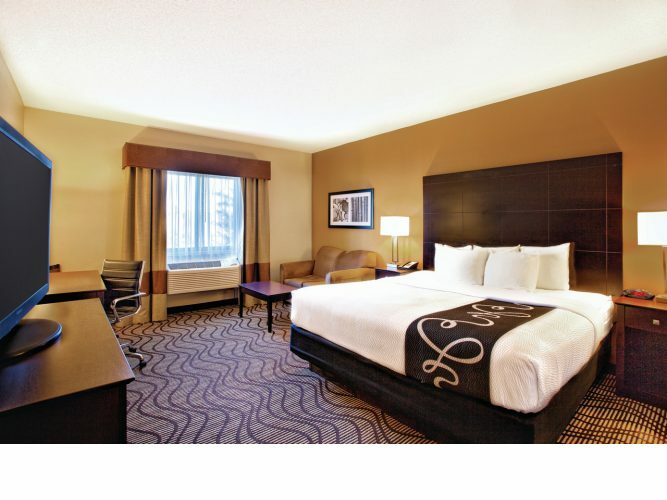 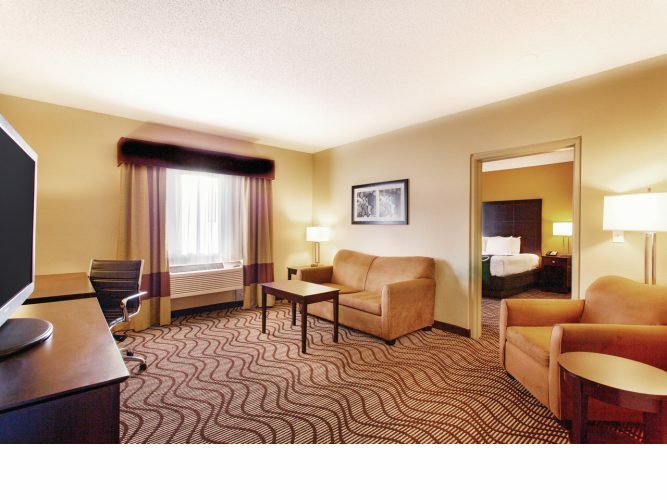 Our facilities are perfect for meetings or family gatherings. From check in to check out our staff is committed to the best guest services for your stay.